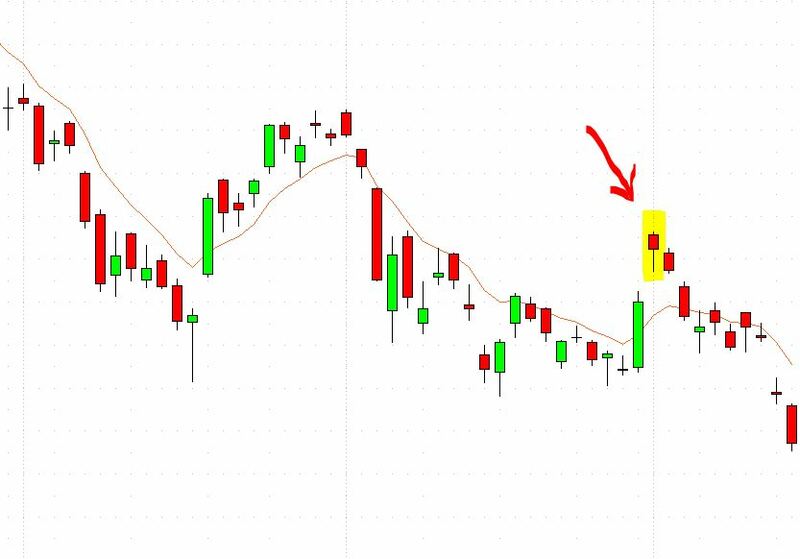 A Down Gap is an immediate price change from a high price to a low price that is reflected in a chart as an area where no trades took place in between the close of the previous bar and the open of the subsequent bar. Background: Gaps can be created by a variety of factors including but not limited to specialist behavior, earnings announcements and analyst ratings. Down gaps often fill due to profit taking from short sellers who have open positions before the gap and exit their short trade by buying as price moves down. Practical Use: For traders, Gaps represent both opportunity and risk. 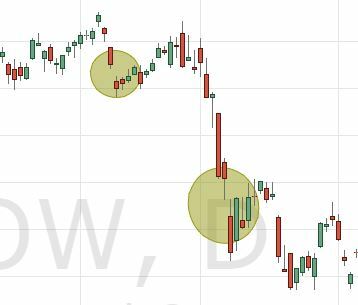 Technical analysts should strive to understand Gap strategies in which to profit from as well as reduce risk in trades.